At Firewire Digital, your bottom line is our number one goal. 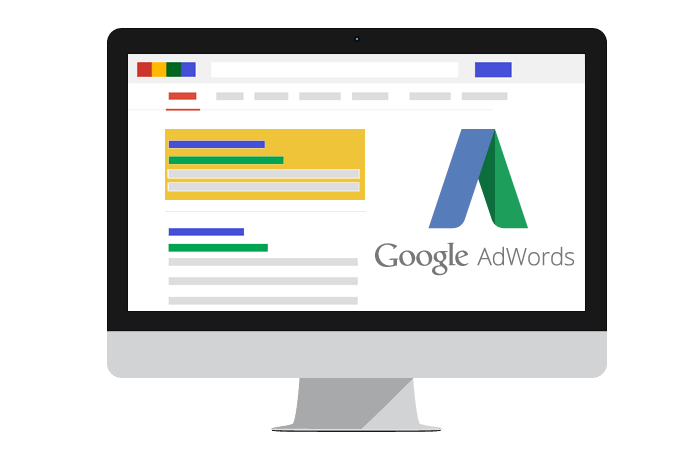 Unlike many Google Adwords Agencies, we optimise our clients Adwords campaigns on a weekly basis. We create paid search campaigns that provide the best return on investment possible. Using Google AdWords to promote your company is commonplace because it’s so effective. What business wouldn’t want their ads to show when a potential customer is actively looking at a product or service you offer. Google Adwords lets you bid on keywords that your business wishes to target and gets your advert in front of users. Search engines only charge a small fee when your advert gets clicked. AdWords is also flexible because it has customizable options for your campaign to suit your particular needs. For each campaign we create a Adwords campaign that targets the needs of your potential customers. 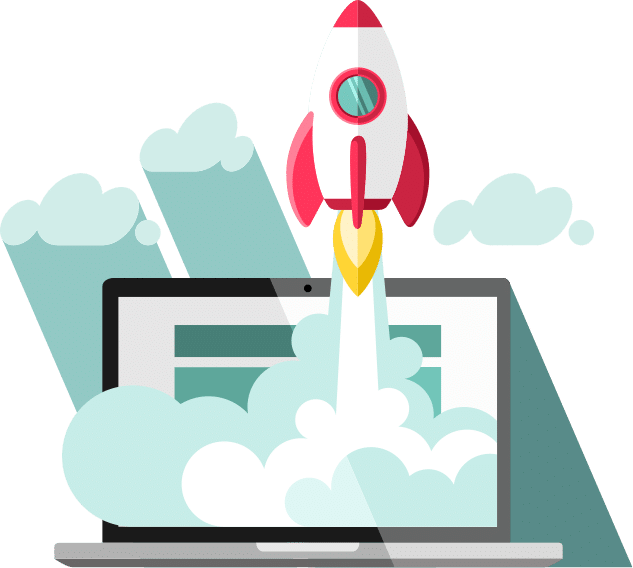 We use this strategy to create compelling ads that combine the best keywords and website experience to produce leads and sales. Set up correctly Adwords can be very profitable for your business providing a significant ROI. 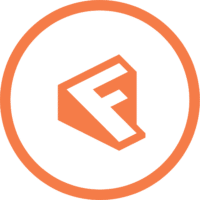 Firewire Digital never 'set and forget' your campaigns, we constantly optimise your ads to ensure the best outcomes for your business. We have provided impressive results for many of our clients and hundreds of thousands of dollars of ad spend. You don’t need a massive budget to be successful with Adwords. Many of our Adwords clients are small business just like yours - spending as little as $500 per month. 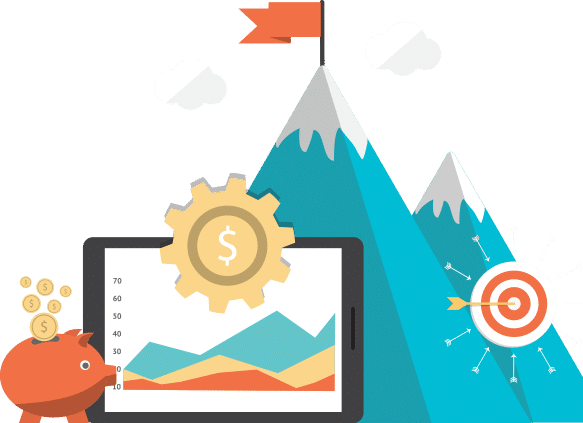 Every business is different and the ideal budget for you will depend on multiple factors including industry, targeted keywords and target audience. Firewire Digital is a certified Google Partner. This is only awarded to a few marketing agencies who have a clear track record of achieving profitable results for their clients. In order to achieve Google Partner status, we must continually ensure profitability of our advertising campaigns. There are clear benefits of working with a Google Partner including certified expert advice and direct Google support. At Firewire Digital we believe you have the right to know what is happening with your Google Adwords campaigns. It is your business, your money and your campaign. 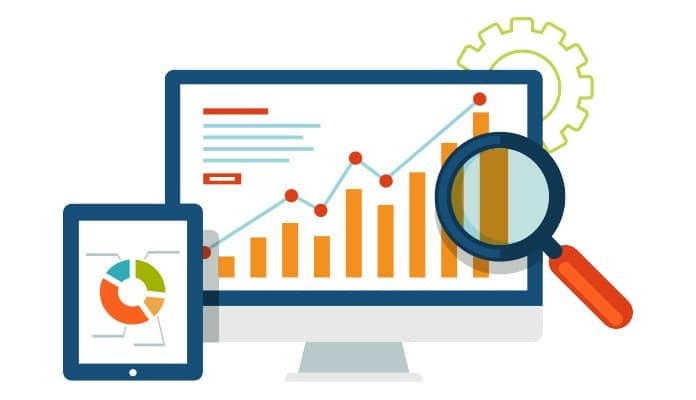 We send monthly reports on how your Adwords campaigns are progressing and what we have done to improve your results. This keeps you up to date on your Google Adwords campaign and us accountable. With us, you’ll never have to wonder about what is happening with your Adwords campaigns.